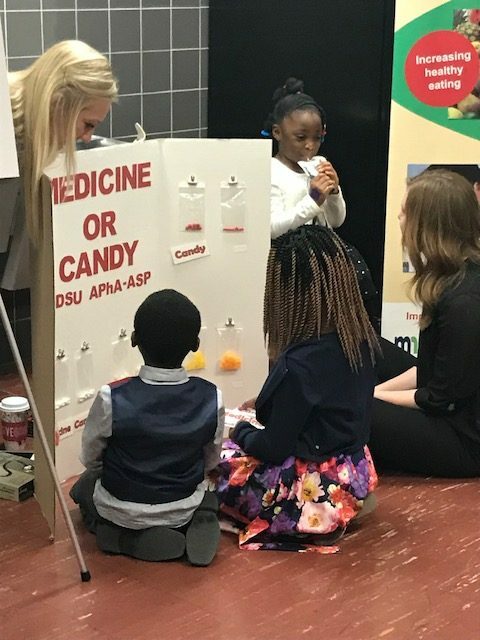 EHDI is a targeted effort to start narrowing the health disparities gap by providing culturally appropriate programs to communities most impacted by health disparities. 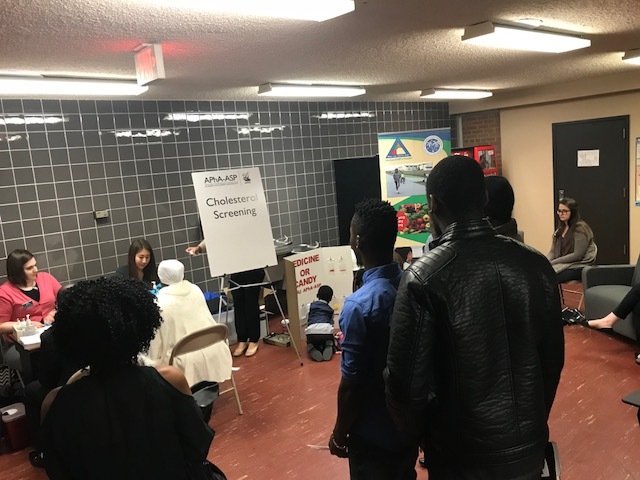 Under this initiative we work primarily with Africans/African Americans in Moorhead and Pelican Rapids with a primary focus on reducing the risk factors that lead to Diabetes and Heart Disease & Stroke. Strengthening leadership and community capacity to impact social and economic factors that contribute to health disparities. Click here to view upcoming classes, health screenings, and other events. EHDI activities are implemented through a partnership with the New American Consortium for Wellness and Empowerment. Click the logos below to learn more about the New American Consortium and to follow our EHDI work on Facebook. 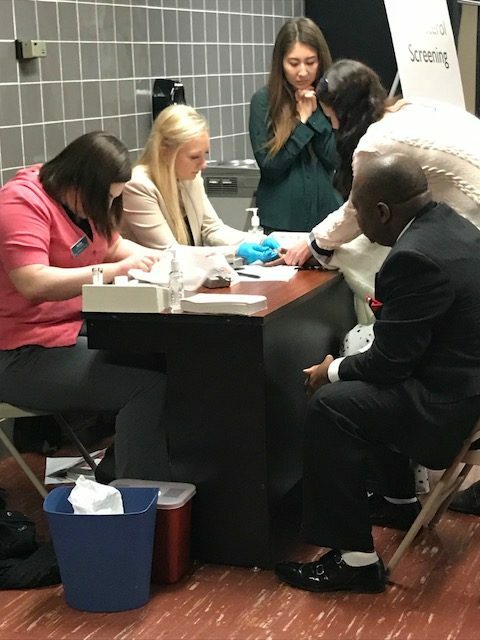 This activity is made possible by a grant from the Eliminating Health Disparities Initiative (EHDI) of the Minnesota Department of Health’s Center for Health Equity. 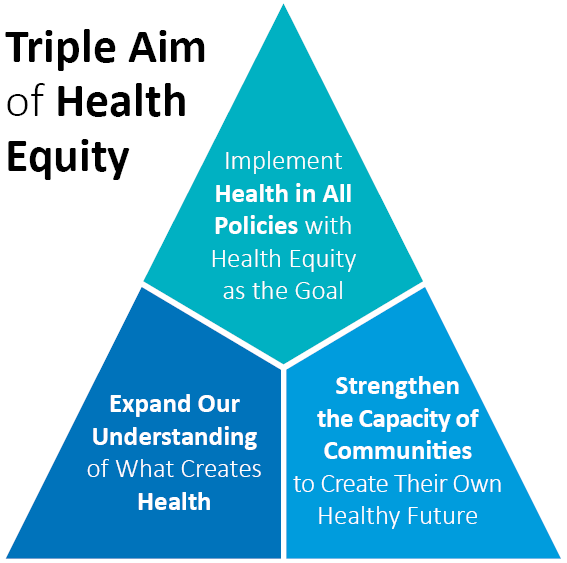 The Health Equity Initiative’s goals are to enhance the work an organization does by assisting in implementation of policy, system and environmental changes to improve the health of clients they serve. Policy changes are changes within an organizations procedures, practices, protocols or regulations. System changes are changes within an organizations structure, methods or behaviors. Environmental changes are changes within an organizations atmosphere, surroundings or settings. Focus areas for change are increasing healthy eating and access, increasing physical activity and reducing tobacco use and exposure.